Vancouver Island is 250 miles long and 50 miles wide and has a total population of 700,000. Regular ferry service connects Nanaimo and Victoria to Vancouver, Washington State and Seattle. Port Hardy is located on the northern tip of Vancouver Island, 412 km (257 miles) from Vancouver and 501 km (301 miles) from Victoria. Port Hardy’s closest neighbouring communities include Port Alice (664*) Port McNeill (2,337*) and the small community of Coal Harbour (139*). 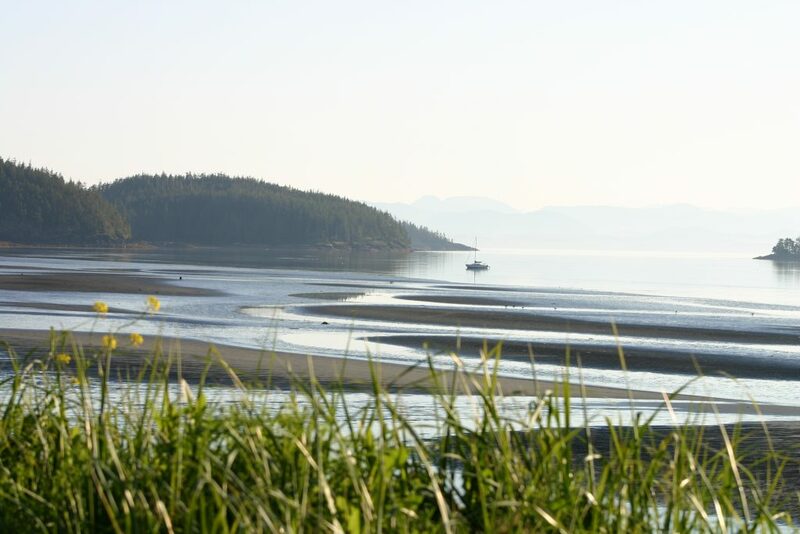 Port Hardy is the most populated centre on the North Island, with 4,132 residents* It is part of the Regional District of Mt. Waddington which extends from Sayward north and has a regional population of (11,035*). The area provides a diversified regional economy, with strengths in forestry, aquaculture, fishing, mining and tourism. The region is a destination for tourists and vacationers who are looking for a pristine coastal wilderness experience, First Nation cultural experience, world class diving and great salt and fresh water fishing.